It looks like the BlackBerry KeyOne is headed to Sprint tomorrow as a Sprint representative has confirmed that the handset will be available to buy online from the 14th of July. 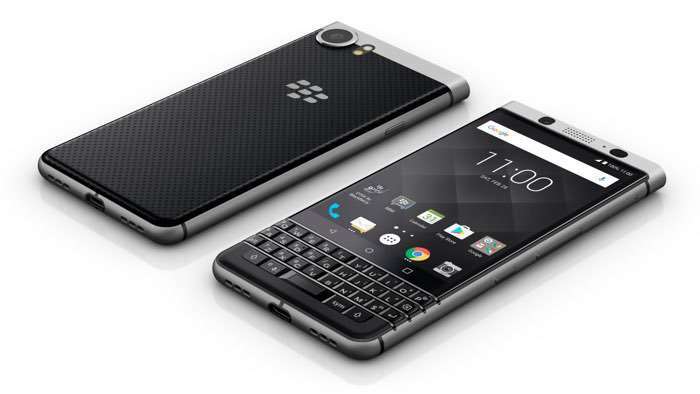 Sprint will also start selling the BlackBerry KeyOne in their retail stores from the 28th of July, the company has yet to officially announce this. The handset features a 4.5 inch display that has a resolution of 1620 x 1080 pixels and is is powered by a Qualcomm Snapdragon 635 processor. Other specifications on the BlackBerry KeyOne include 3GB of RAM and 32GB of included storage. The handset also comes with an 8 megapixel front facing camera and a 12 megapixel rear camera. As soon as we get some confirmation from Sprint that the KeyOne will be available on their network from tomorrow, we will let you guys know.